Innovation leads to prosperity: Our goal is to transform innovative, new technologies into economic impact for Oregon and beyond. In addition to the collaborations listed below, we work closely with industry partners from the business world to spin out new companies and products that not only create jobs, but improve lives. 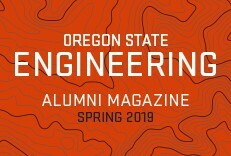 We also contribute top talent to the job market—new engineers who have had entrepreneurial and commercialization experience during their years studying at OSU. These students graduate profession-ready, prepared to contribute to the economy, and impact the world. 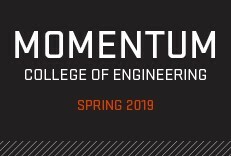 Multiple Engineering Cooperative Program (MECOP) and Civil Engineering Cooperative Program (CECOP): internship programs for PSU, OSU, and OIT students in engineering-related studies, developed and run by industry representatives. We were extremely happy with our interns from the College of Engineering. They demonstrated a good work ethic, were self-starters, and showed enthusiasm while working with us. All had a good baseline of knowledge, but most critical, they knew how to learn. The result was a significant contribution to our team and successful projects in the areas of manufacturing, materials, and materials quality. In addition to the learning experience these students receive, they produce great value to the companies. Along with ideas, students bring focus to their projects that yield excellent results. 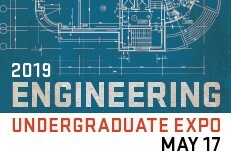 Whether through graduate research or senior projects, the College of Engineering students we work with are eager to see and learn about our processing problems. They not only bring creative solutions to our organizations, but also the drive and initiative to get solutions implemented.